Rev your run. 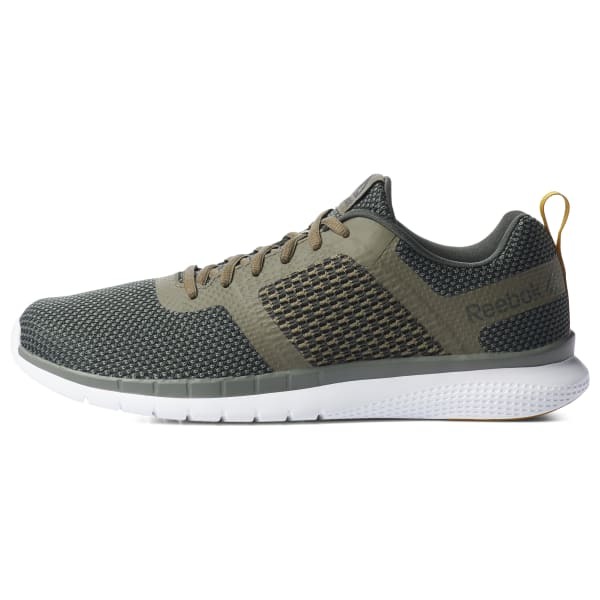 These men's running shoes have what it takes to help you go the distance.The seamless tri-panel upper helps keep you light on your feet without chafing. 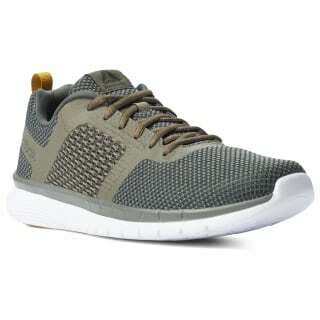 You'll love the adaptive midfoot webbing for it's lightweight support, and the outer lugs grip.